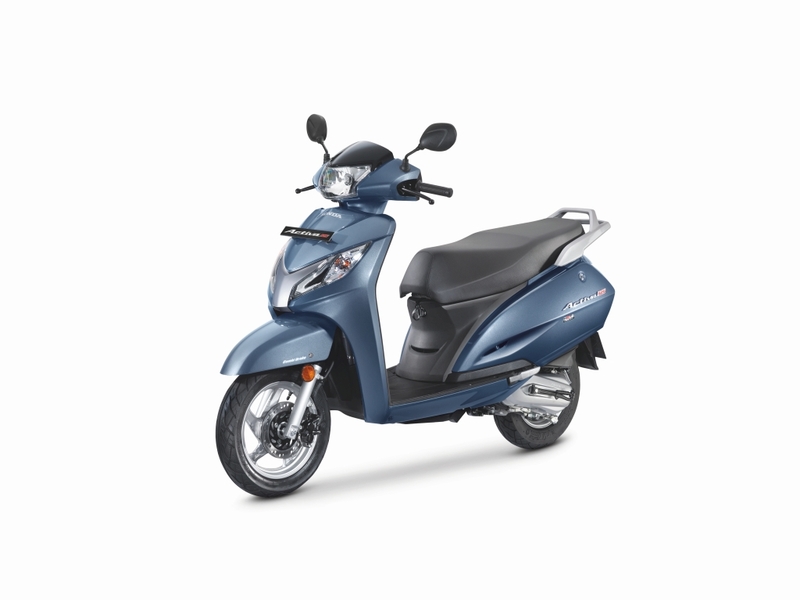 New Delhi, 9th Feb 2017: India's largest scooter manufacturer HMSI (Honda Motorcycles & Scooters India) today launched an upgraded version of Activa 125 which now features a BS IV complaint engine, automatic headlamps and few other features. The upgrade makes Activa 125 the first scooter in India to which is complaint to both the AHO and BS IV norms laid down by the government. Automatic Headlamp On / AHO is a new Government notification effective April 1, 2017. As per this, the headlamp of all two-wheelers manufactured in India should be equipped to automatically turn on as vehicle starts. 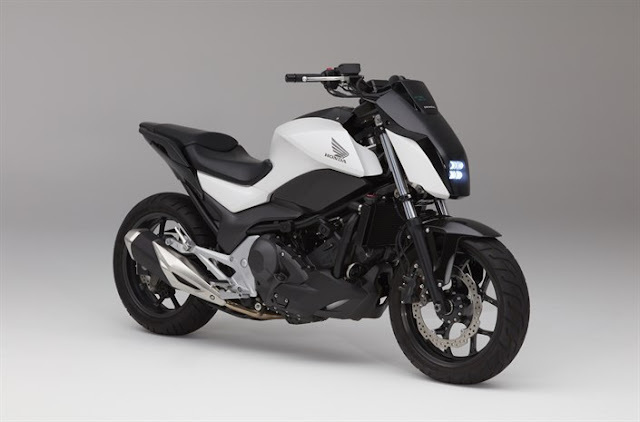 This is feature would reduce risk of accidents in tricky riding conditions of dawn, fog, dust, rain, etc. Bharat Stage-IV or BS-IV is the new regulation for reduced emission levels approved by Indian government. This will be mandatory in all two-wheelers starting April 1, 2017.